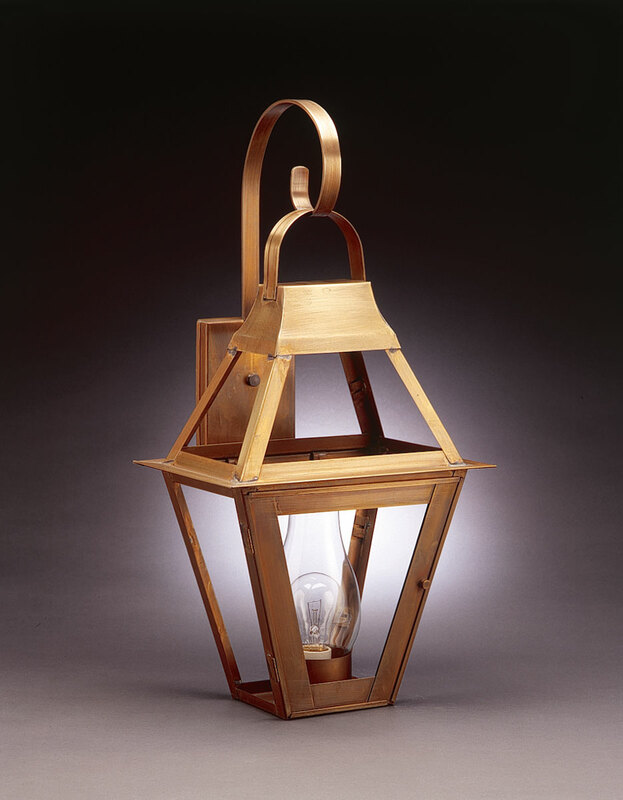 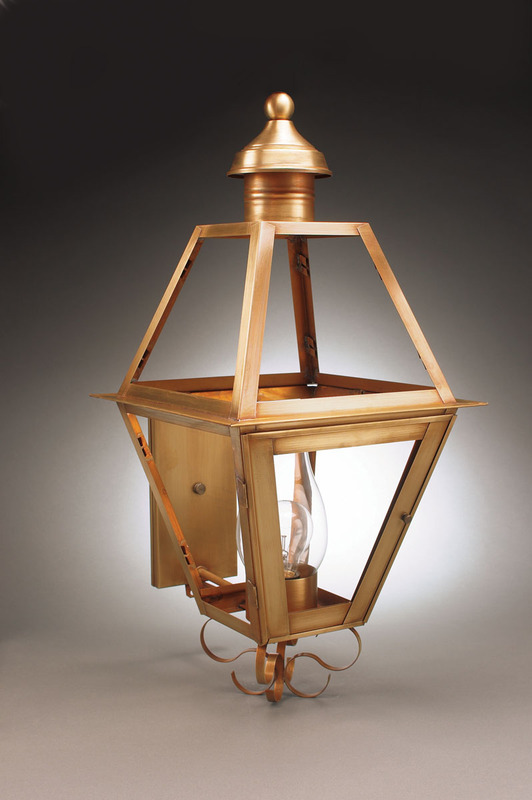 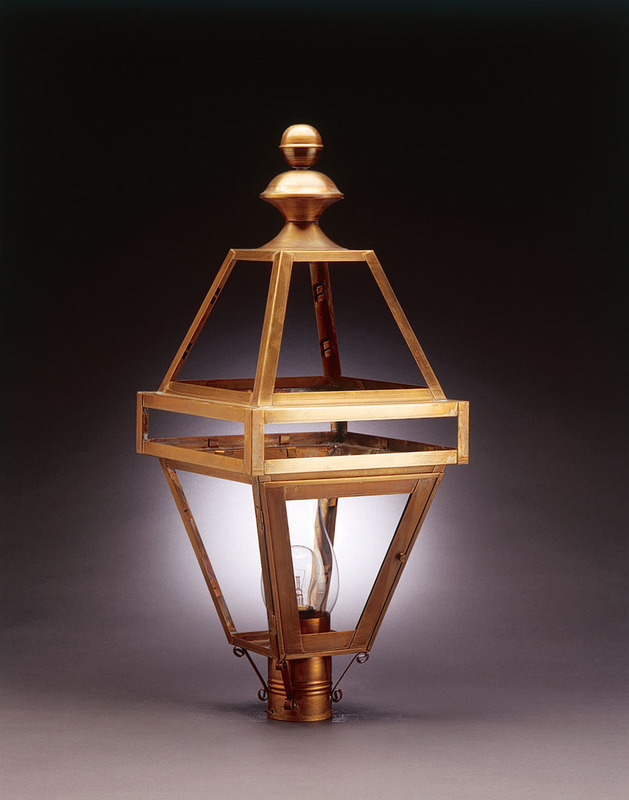 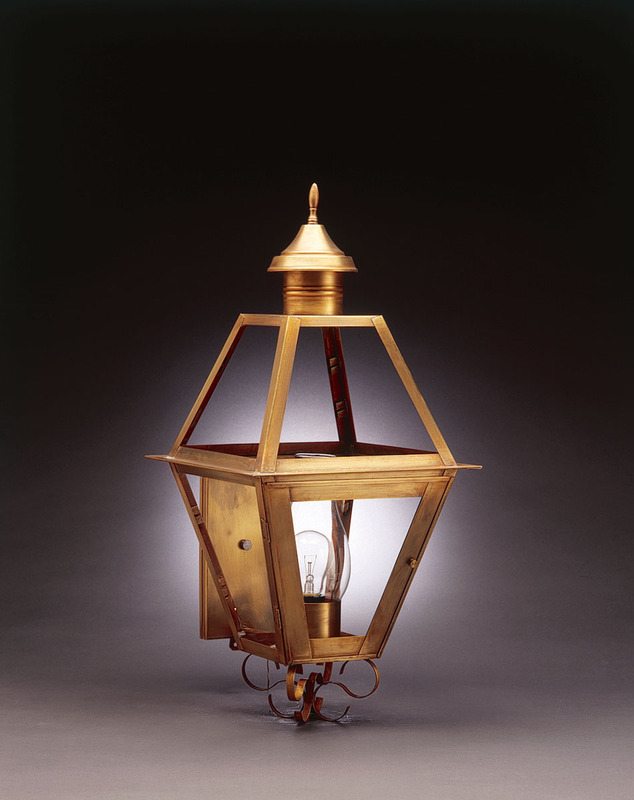 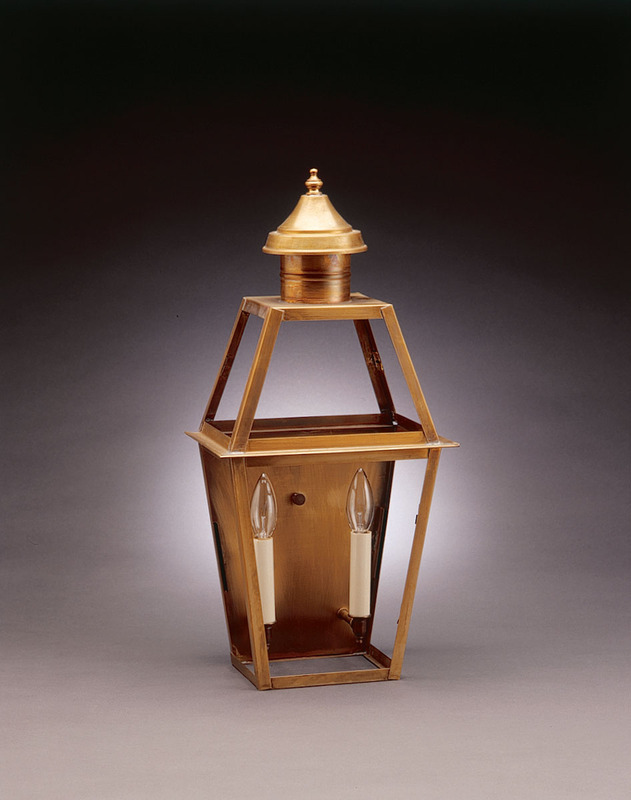 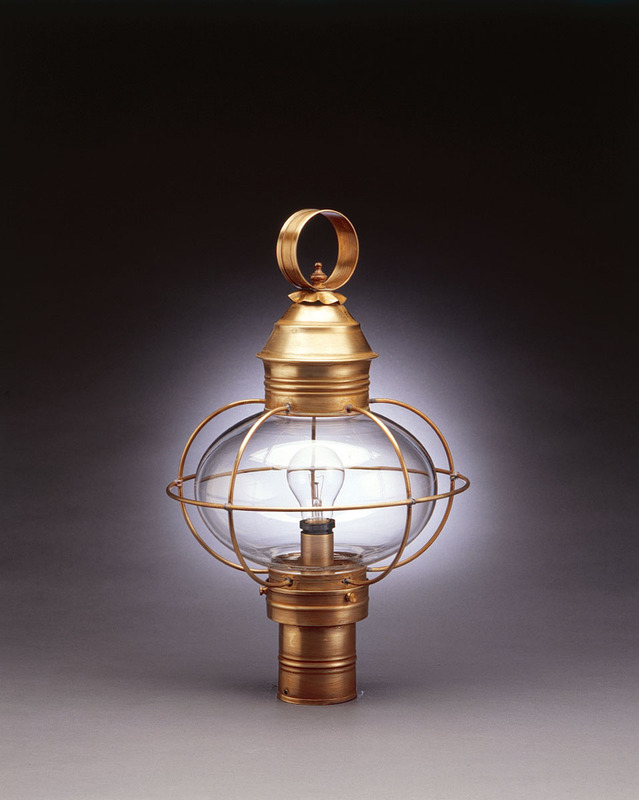 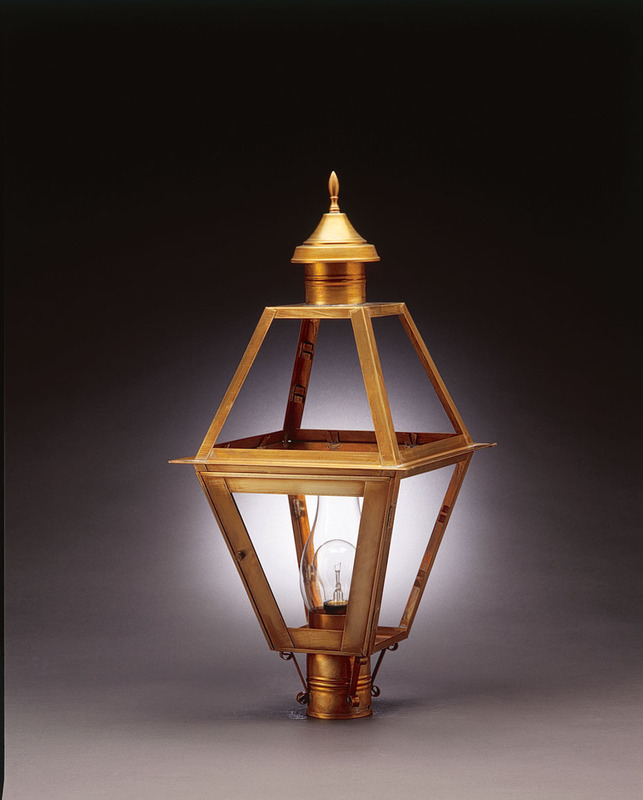 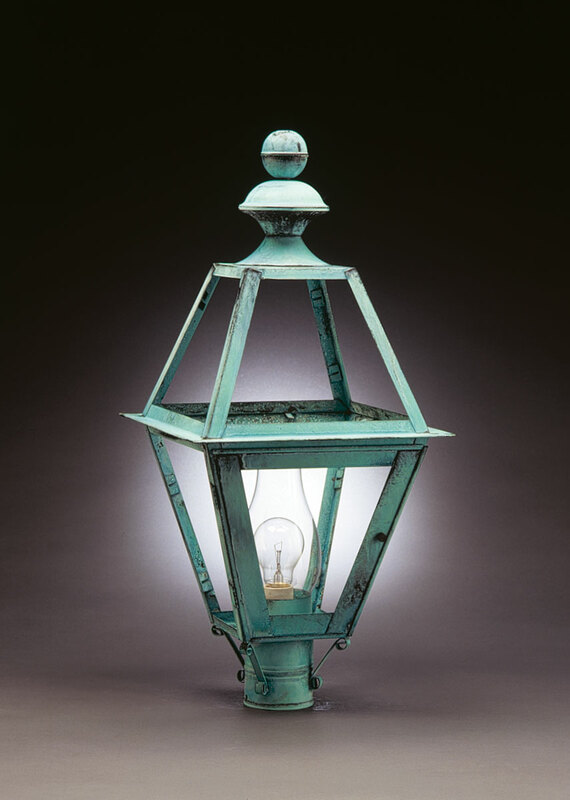 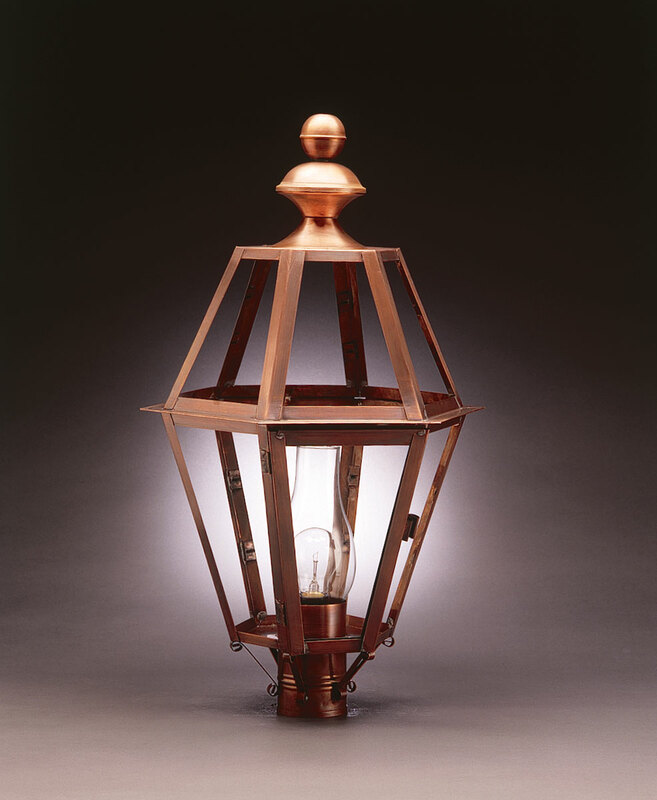 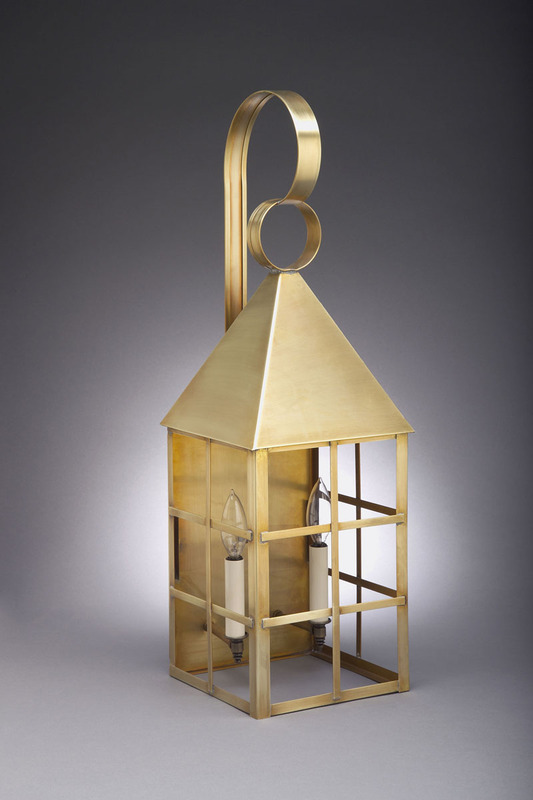 All lanterns are made in New Hampshire by American Craftsmen using solid brass and copper. 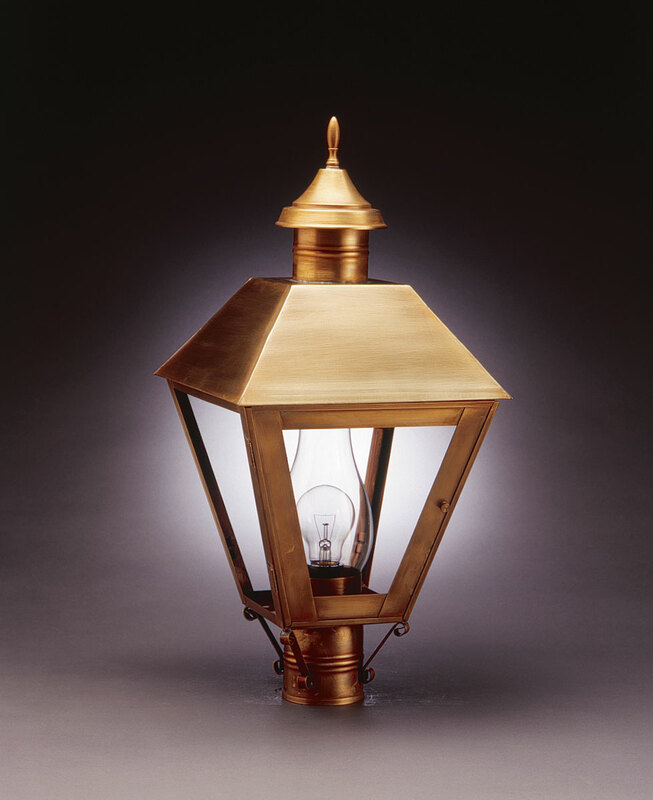 All fixtures are UL listed. 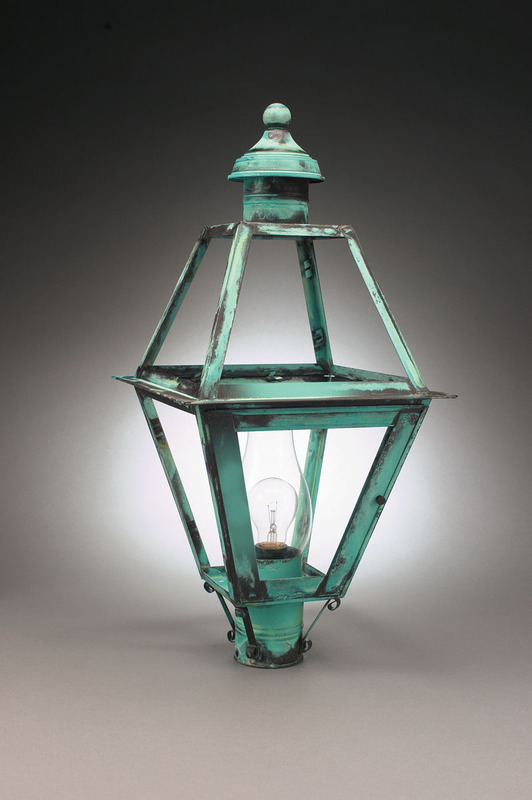 Also available in Verdi Gris (VG) * add $20 per fixture. 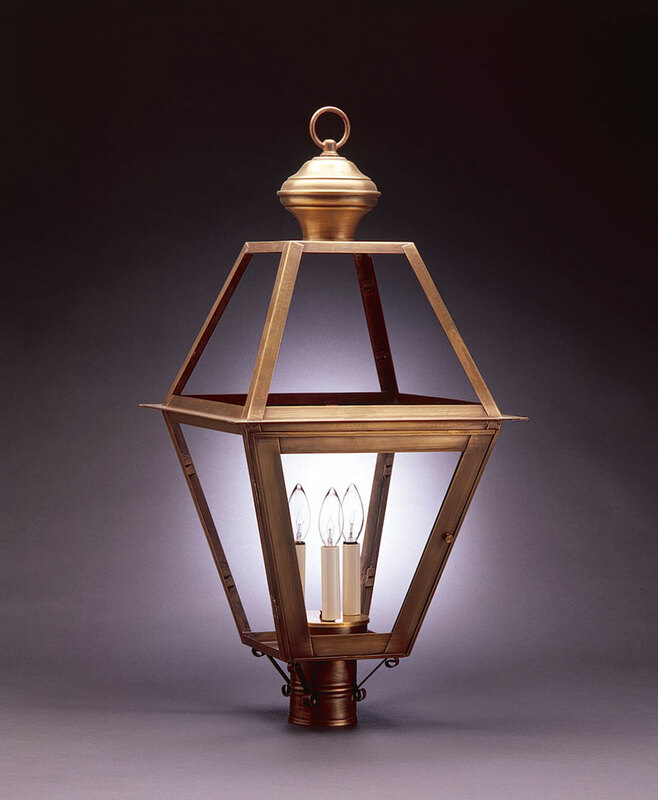 Verdi Gris finish will vary. 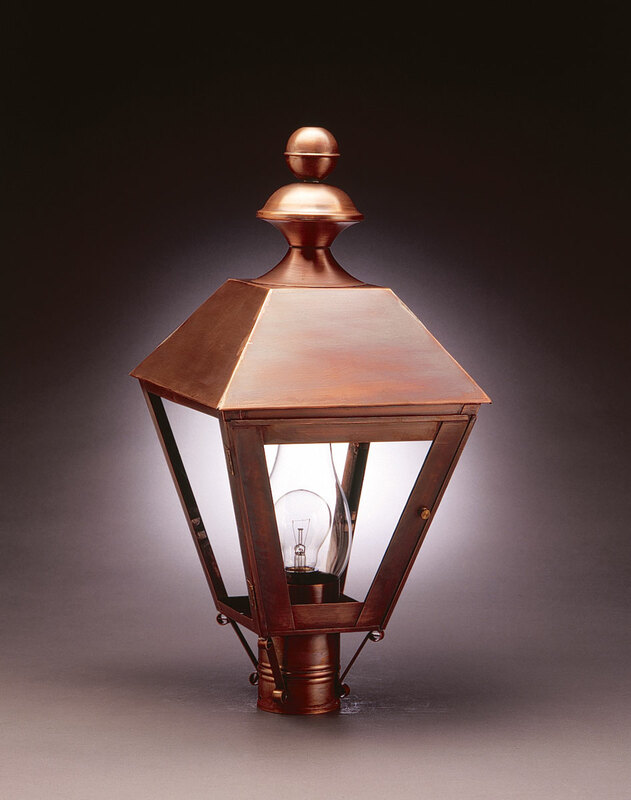 Add $25 shipping per fixture. 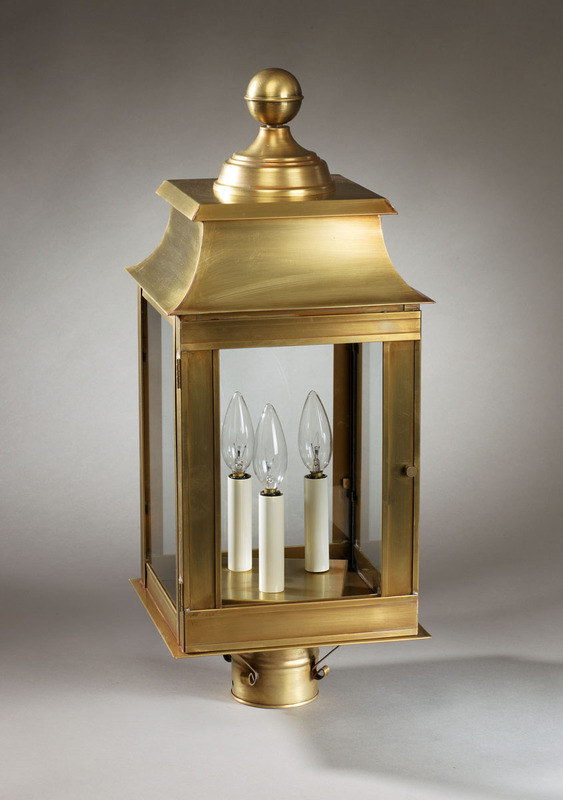 Fixtures are shipped UPS, with glass out.